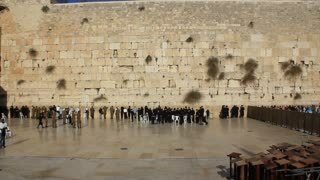 Search Results for "Wailing wall"
Jerusalem, Israel - May 25, 2017: Israeli family is singing and being happy celebrating the Jerusalem Day near Western Wall (Wailing Wall or Kotel) the most sacred place for all jews on the planet. 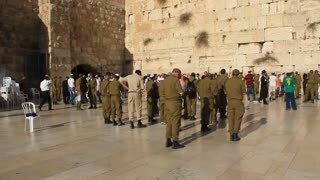 Jerusalem, Israel - May 25, 2017: Jews dancing in a round with flag celebrating the Jerusalem Day at Western Wall (Wailing Wall, Kotel) the most sacred place for all jews and jewish in the world. 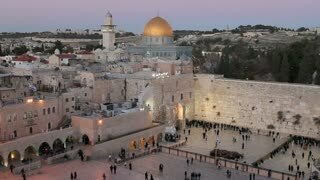 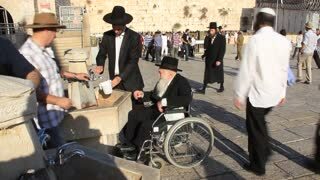 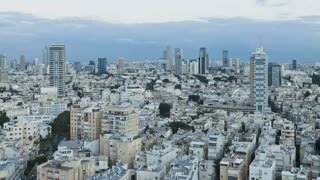 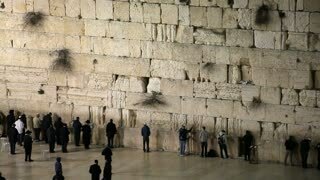 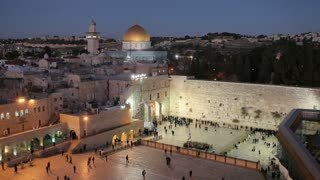 Western Wall or Wailing Wall or Kotel in Jerusalem timelapse. 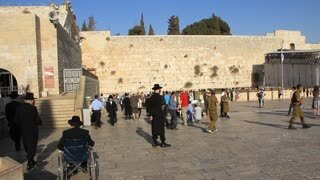 Plenty of people come to pray to the Jerusalem western wall. 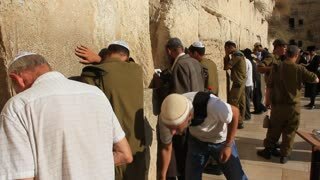 The Wall is the most sacred place for all jews on the planet.